1) What classification is required? 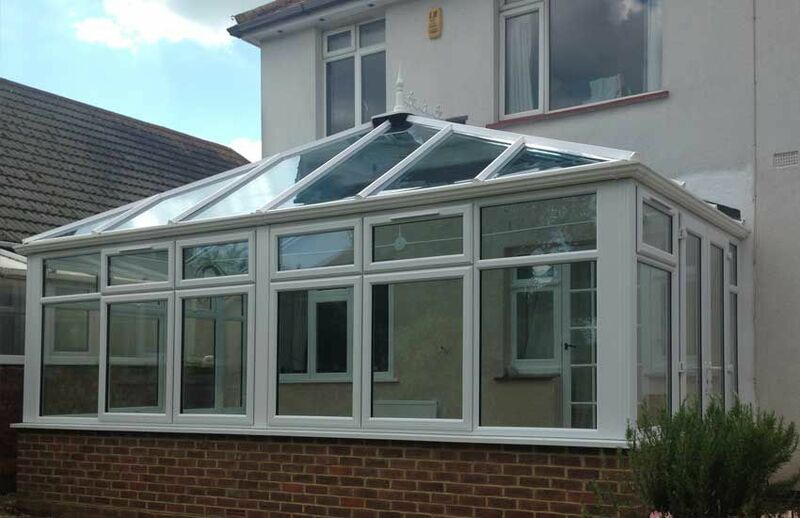 2) Which glazing frame material is being used? 3) What are the glass sizes? 4) What is the application? 5) Is single or double glazing required? Calculate rebate requirements to accept the glass, intumescent glazing materials and beading. 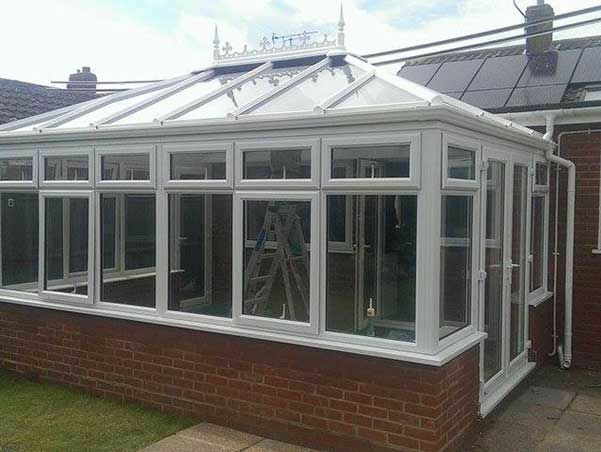 There is a wide selection of fire rated glass available, each with their own properties, once the above questions have been answered, the choice will be reduced and eventually the proper glass will be selected. 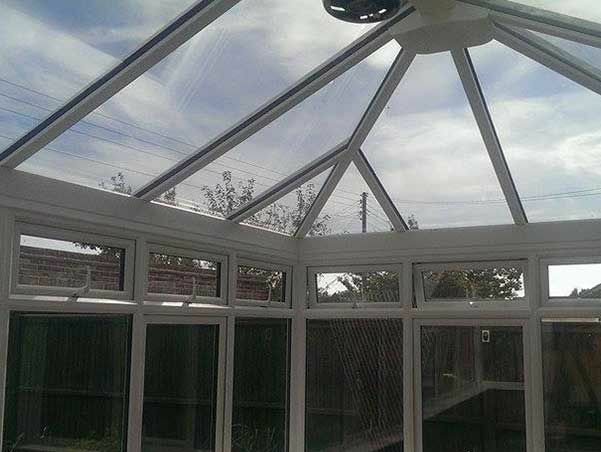 We have listed below the popular ranges of fire rated glass. Wired glass has a wire mesh embedded in its centre which holds the fragments together should the glass be broken. The risk of injury caused by falling glass is thereby greatly reduced when used in roofing applications. The glass may crack under heat or impact but will remain in position even when badly damaged so discouraging draughts and preventing the spread of flames. Wire glass is available in clear and cast (obscured) and has a fire rating up to one hour when glazed within a suitable fire rated frame. These can be made out of hardwood, aluminium or steel. Clear fire rated glass is also available with fire ratings of up to two hours and with insulation if required for fire regulations to allow time for the building to be evaculated. Types of glass available are: Pyrobelite, Pyrobel, Pyran, Pyrodur & Pyrostop.